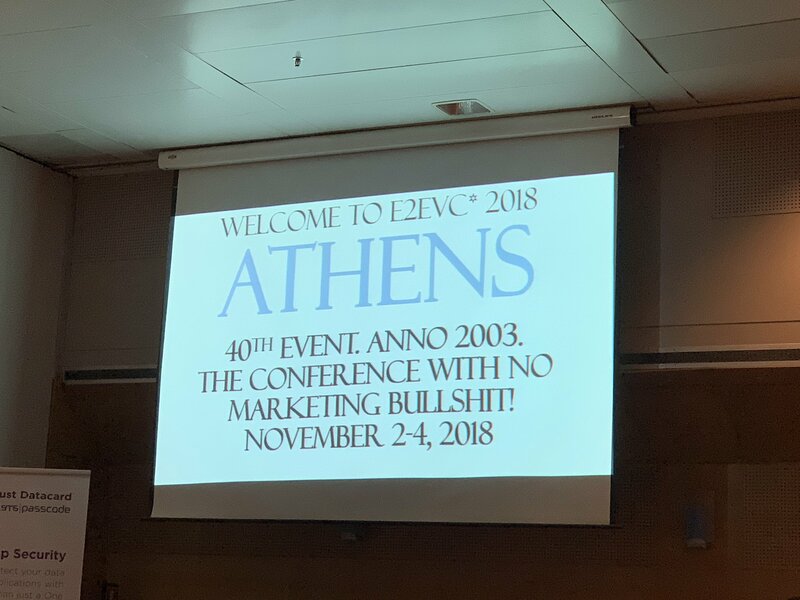 From the 2nd to the 4th of November 2018 I attended Expert to Expert Virtualisation Conference (E2EVC) in Athens. E2EVC is a End User Computing (EUC) focussed event run all over the world mostly from Friday till Sunday. The audience consist mostly of consultants both independent and from partners and the weekend dates make it easier to get time away from work. During the conference networking also plays a big part, so Alex (the creator of the conference) gives a lot of opportunity to mingle with the other attendees. All sessions are technical (no marketing BS) so if you are a marketing or sales guy/girl this event is not for you! If however you have a deep interest in all things EUC and are willing to learn from IT-pro’s from the field this is defenitly the place for you! The sessions are presented by people who really have field experience and are recognized for their knowledge (e.g. CTP/MVP/V-Expert). 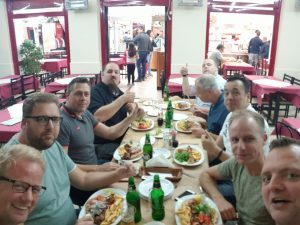 The best part of the conference is that all these IT-rock stars Alex Cooper, Thomas Maurer, Helge Klein, Shawn Bass, Brian Madden and Bennie Trisch just to name a few, are there for the whole weekend so you can drink a beer with them and talk about tech as much as you like. It’s also a great starting point if you are (like me) just starting out in the public speaking /presenting area. The audiences are very friendly and understand exactly how scary it can be to stand in front of your peers and present! Most attendees fly/drive in on Thursday and that evening the hotel bar is filled with old and new community friends talking about all sorts of tech. 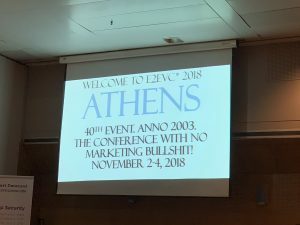 During the conference there are some sponsor sessions (offcourse) but because there is no marketing BS these sessions are technical (not boring!) and help you understand the products better. But as said most sessions are just IT-pro’s who have something interesting to tell about a project/product/etc. For me it was the 11th time I attended and I learned a lot, met a lot of new smart people and with good food, drinks and great talks the conference flew by. 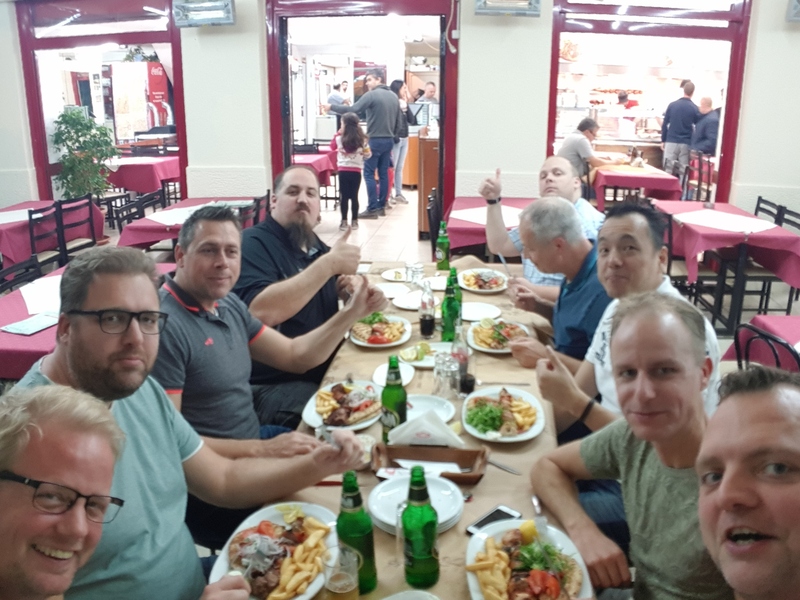 To conclude if you want to learn from the best, talk to the best and do all of that with a beer and good company E2EVC is the event you must visit! I already booked my ticket for the next conference in Berlin. Hope to see you there!